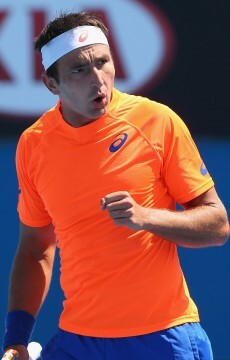 Marinko Matosevic has gone down in his first round match at the China Open in Beijing to Argentina's Carlos Berlocq. 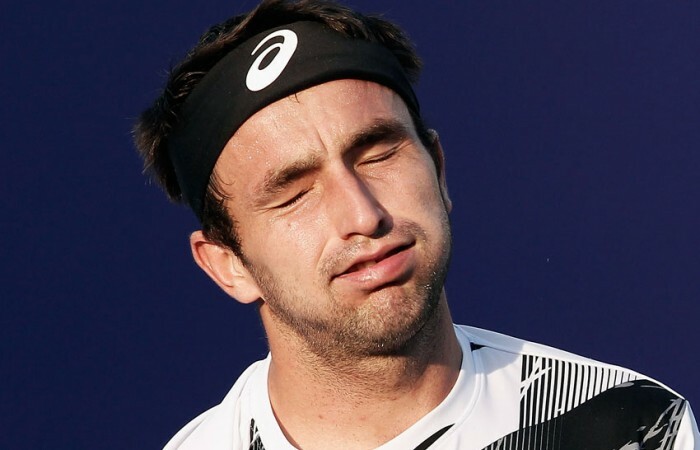 Marinko Matosevic has gone down in his first round match at the China Open in Beijing to Argentina’s Carlos Berlocq. 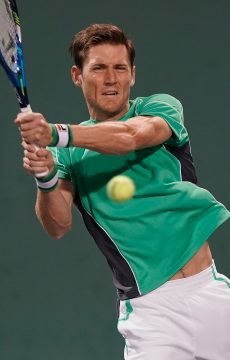 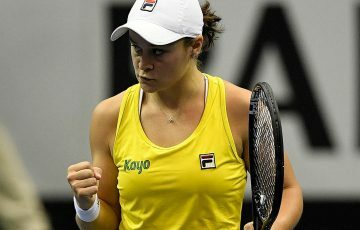 The Aussie fought hard and looked on track to score an impressive victory, yet eventually lost 3-6 6-2 6-3. 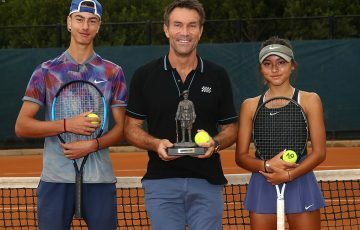 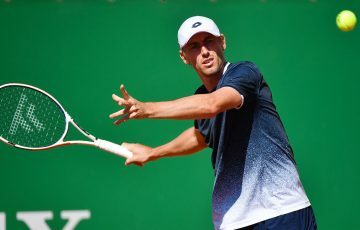 The difference in the match proved to be on serve, with Berlocq able to win 78 per cent of point on his first delivery and create 12 break point opportunities, compared with Matosevic’s stats of 58 and four respectively. 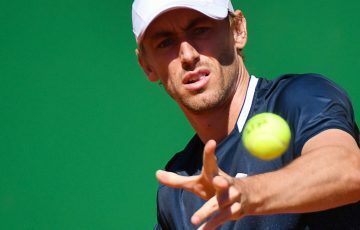 World No.50 Berlocq completed victory in just under two hours to set up a likely second round battle with top seed Novak Djokovic. 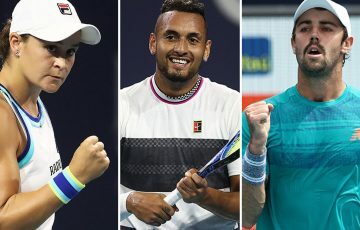 Compatriots Sam Stosur and Matthew Ebden will both be in action on Tuesday in the Chinese capital, with Stosur taking on Julia Goerges and Ebden to face fifth seed and recent Thailand Open winner Richard Gasquet.